I was just going to call the character Tape Guy or Tape Boy, but it isn’t now, is it? 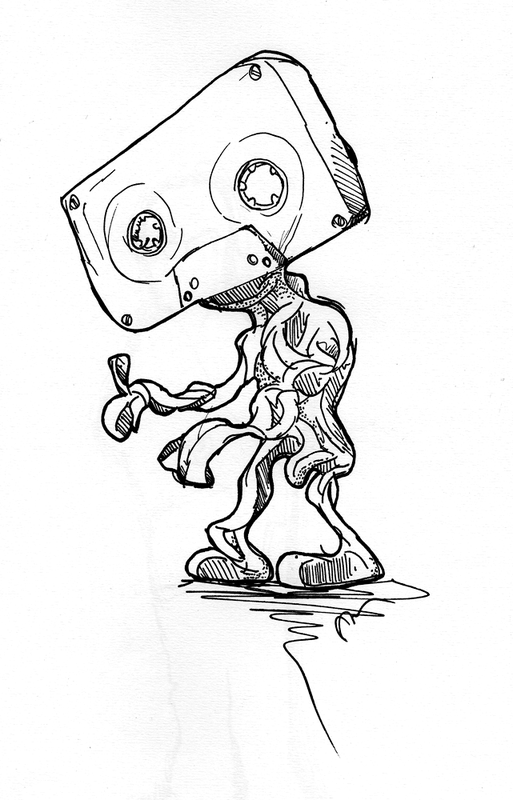 This entry was posted in Scanned Desksketch and tagged tape by Anthony. Bookmark the permalink.